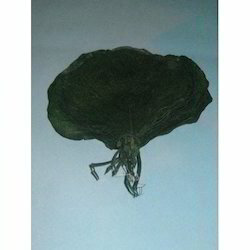 We have founded ourselves as a recognized manufacturer of cobra leaf. 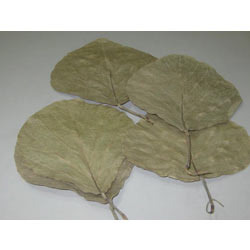 We are one of the leading firms of a supreme quality range of Preserved Color Cobra Leaf. Dried Leaves & Grasses are collected from various parts of India. They form the backbone of Natural Arrangements, Fillers & Bouquets, giving them a rather natural grassy look. Though they can be offered in different colours and bleached as well. Among Leaves, Skeleton pepal Leaves, Sun Palm Leaves are popular and Broom Grass and Star Grass among Dried Grasses. We are a emerging supplier of cobra leaf.